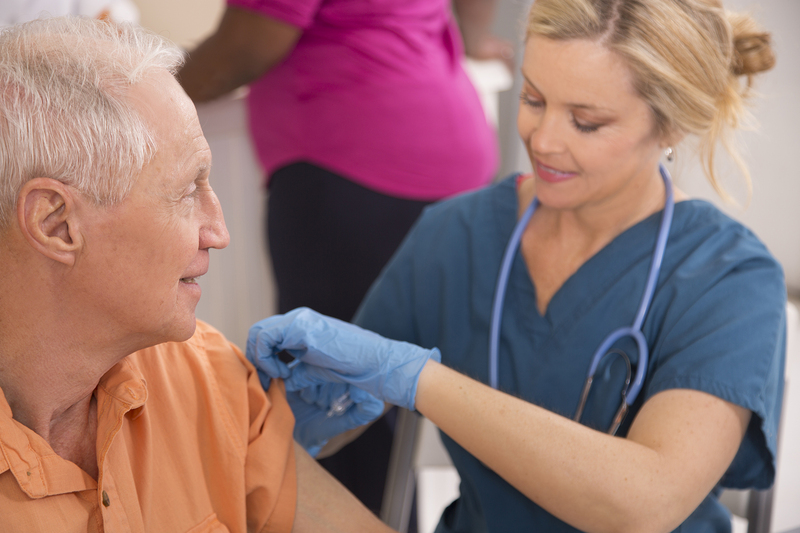 The CDC recommends that everyone receive a flu shot annually. Hosting a clinic at your company allows your employees to get the vaccine in a quick and convenient setting. You will have peace of mind that you are keeping your employees as healthy as possible during flu season and will benefit from having less employees out sick. HealthSource Solutions will coordinate all the details and make your flu shot clinic efficient and easy. Event planning: a coordinator will work with you to establish a date, communication plan and scheduling options. We do as much as we can behind the scenes, so you don’t have to. Efficient scheduling: We set up an online or paper scheduler for your employees to sign up. All events are scheduled at 25 shots/hour/nurse. Convenient payment options: we can bill your company directly or through your insurance provider (for participants covered on the plan). Approved providers: HealthPartners, Preferred One, Blue Cross Blue Shield of MN and Medica. Interested in hosting a Flu Clinic? Yes? Contact us for more information and a no obligation quote.